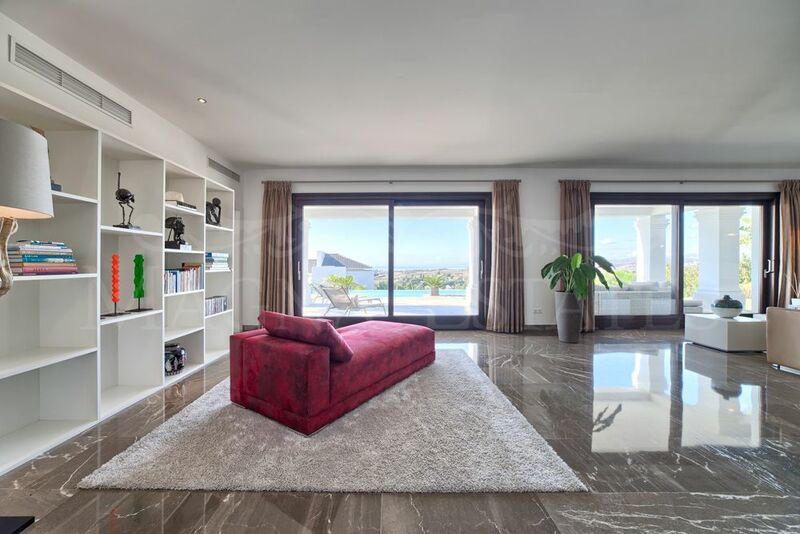 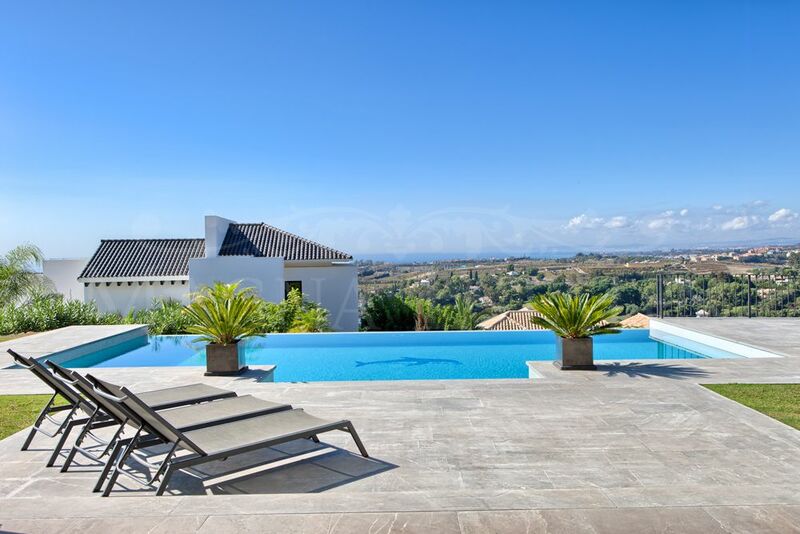 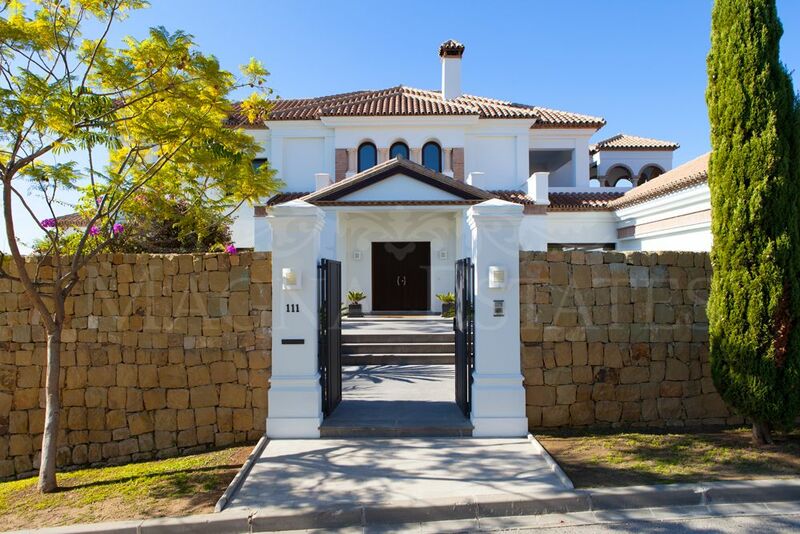 Fantastic villa in Los Flamingos, Benahavis. 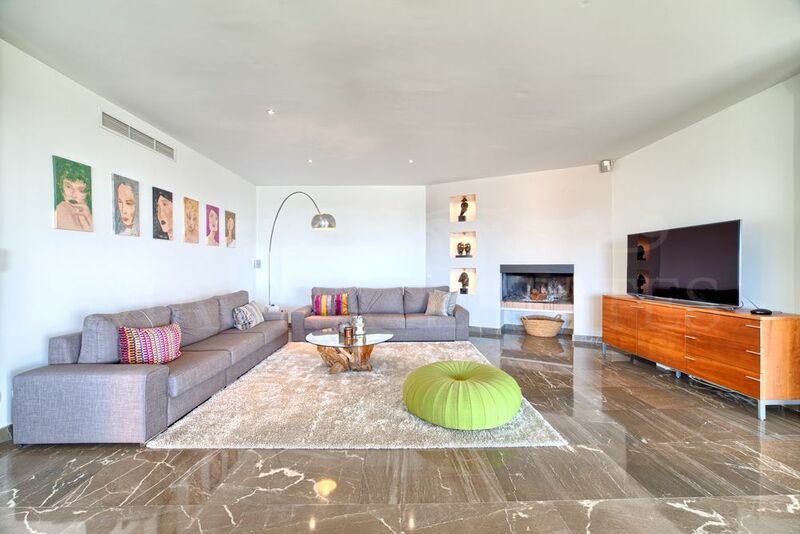 533m2 built on a plot of 2122 m2. 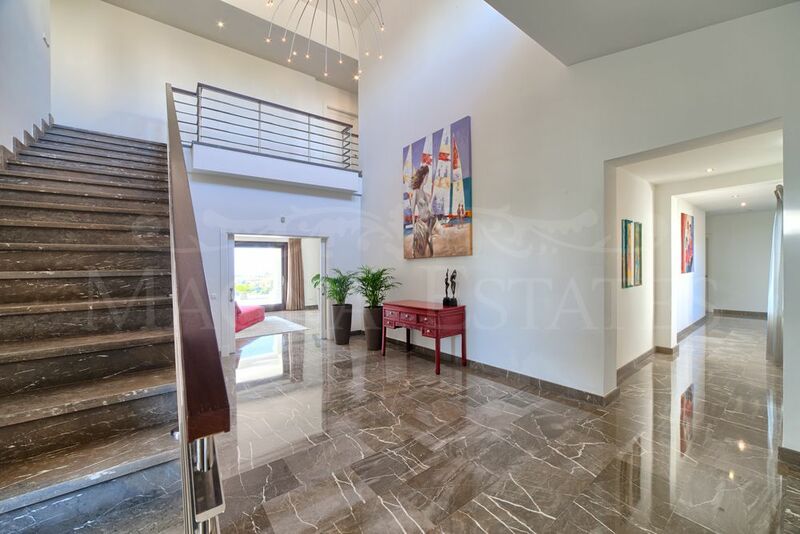 5 bedrooms, 3 bathrooms, 1 guest toilet, fully equipped kitchen, spacious living room with dining area and fireplace, and several terraces. 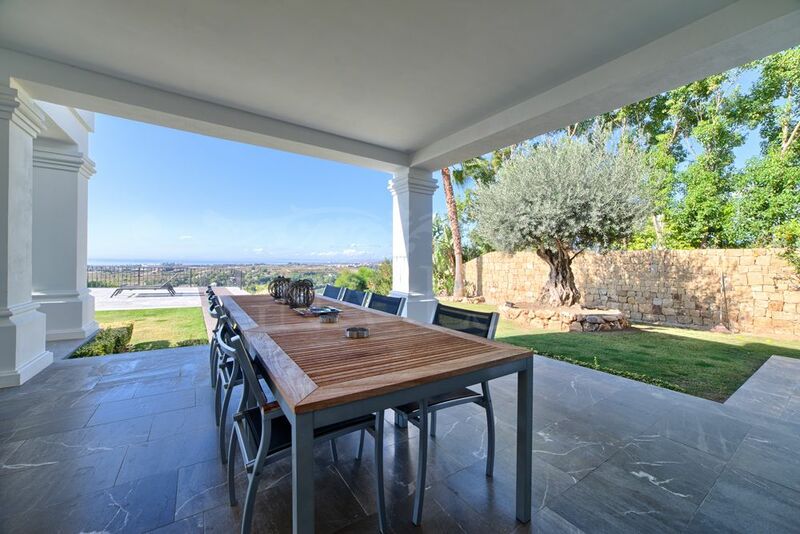 South facing with wonderful views to the sea. 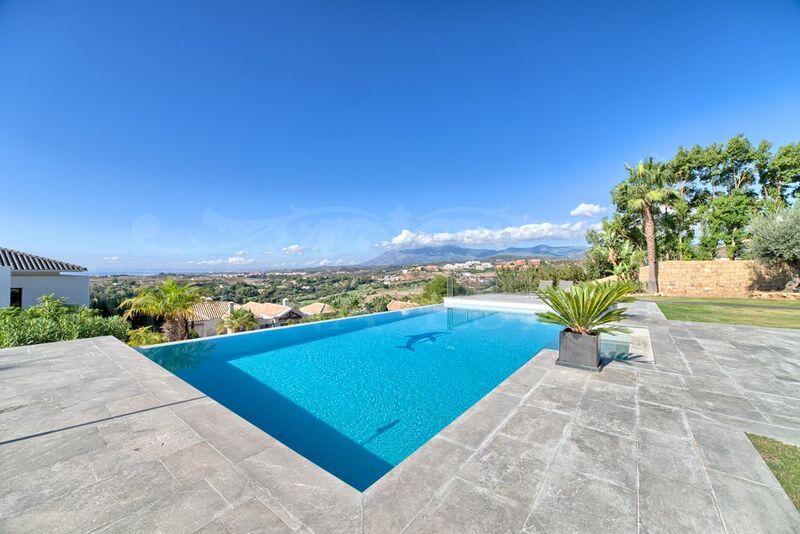 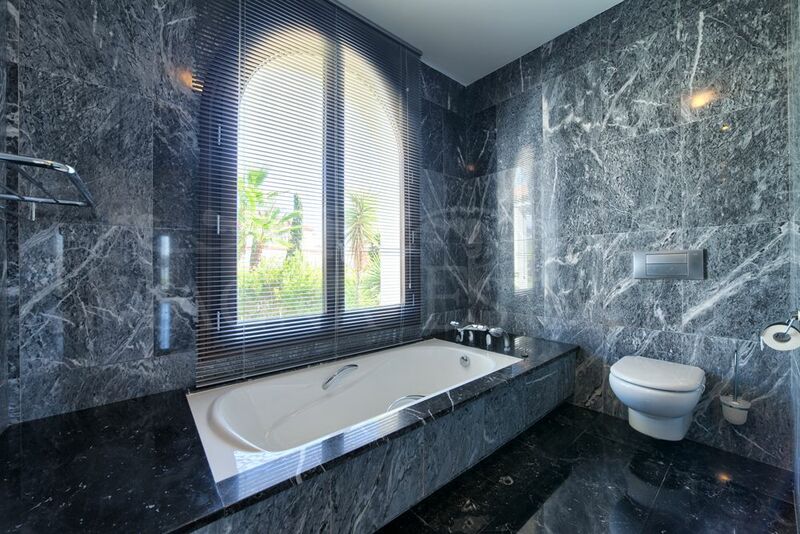 The property also has marble floors,air conditioning hot/cold, underfloor heating, heated pool, alarm, 3 car garage, cellar, 24 hour security and a beautiful garden, where we found the pool. 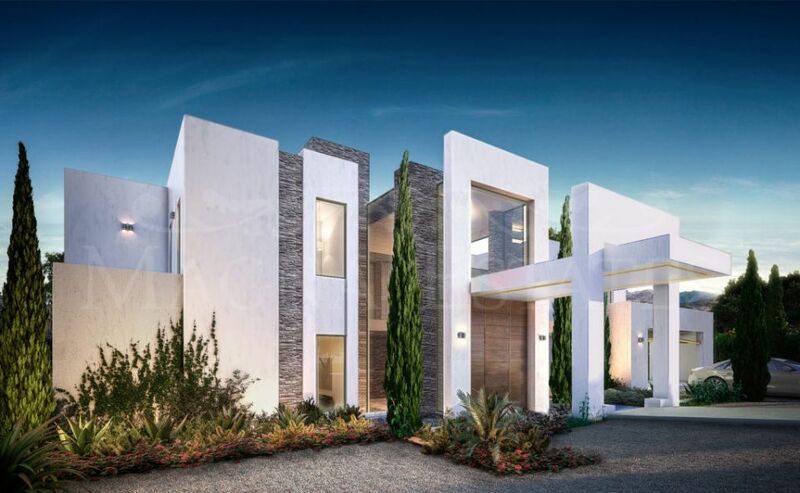 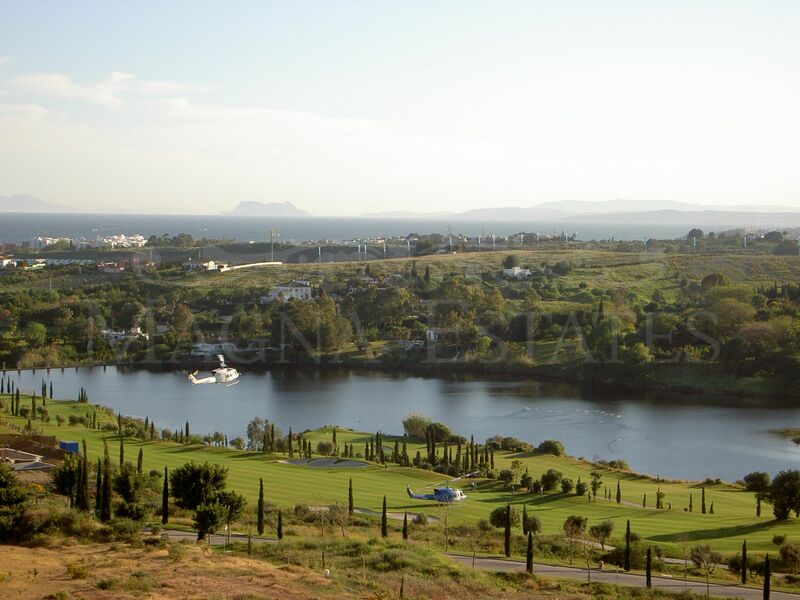 It is located in Los Flamingos, just a few minutes from Puerto Banus and Marbella and across from the golf course Flamingos. 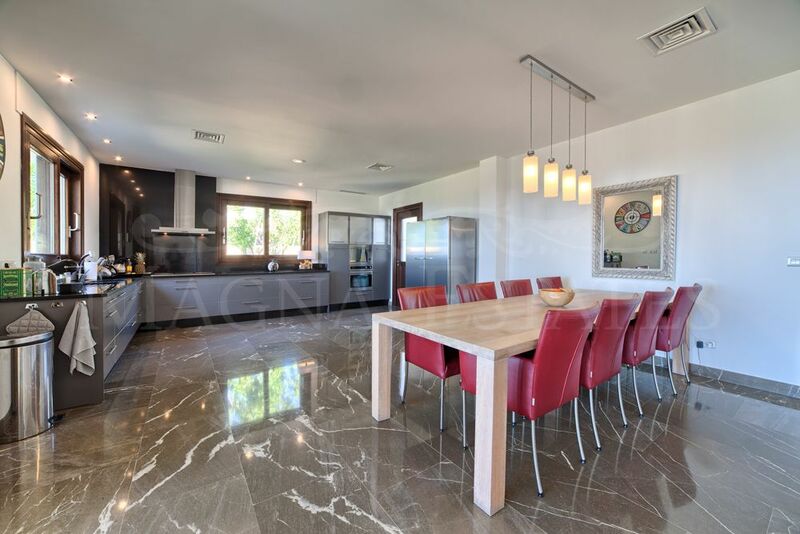 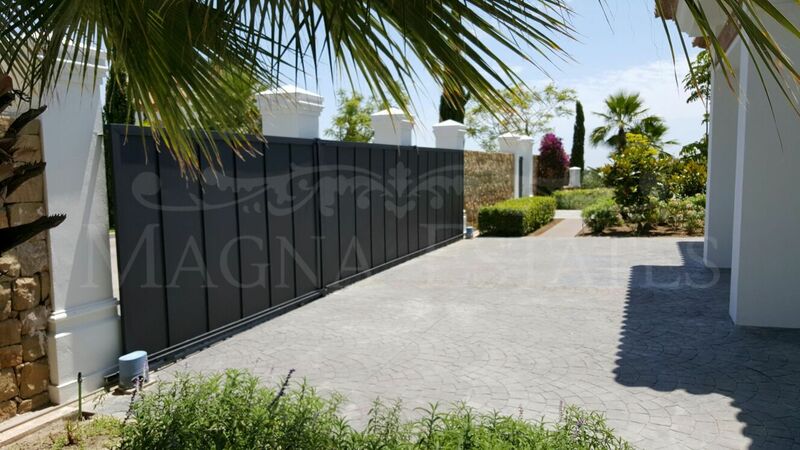 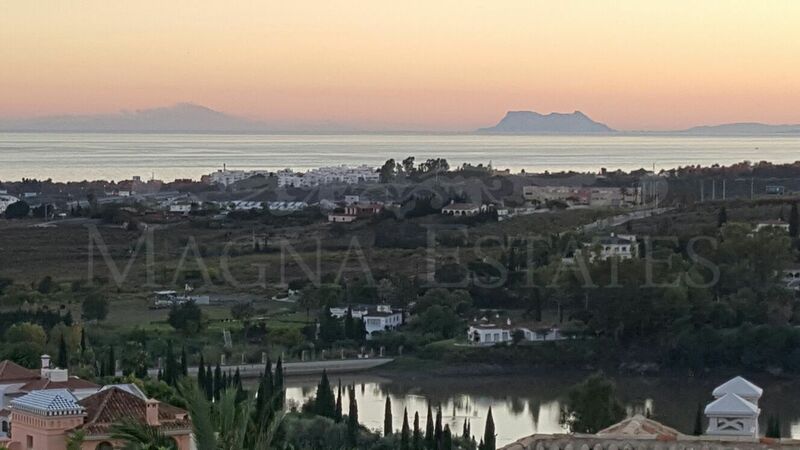 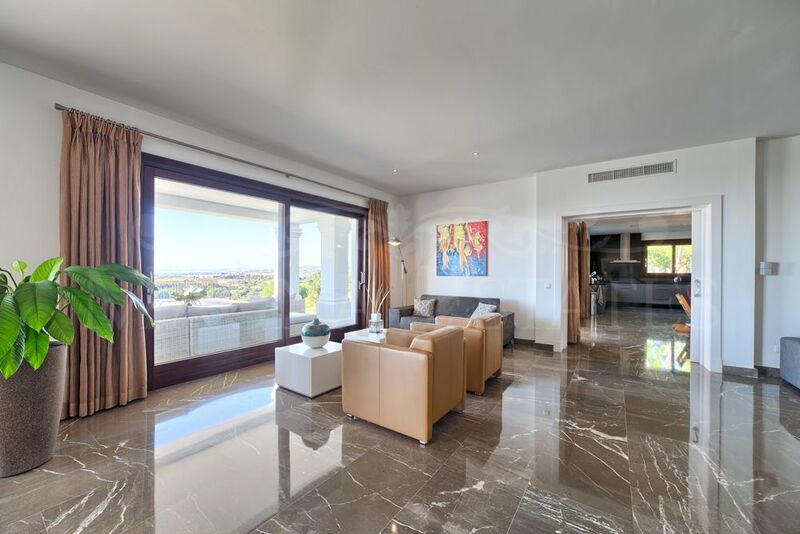 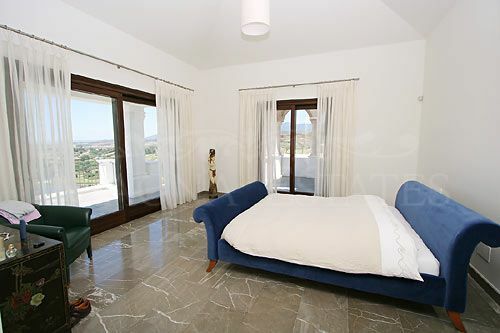 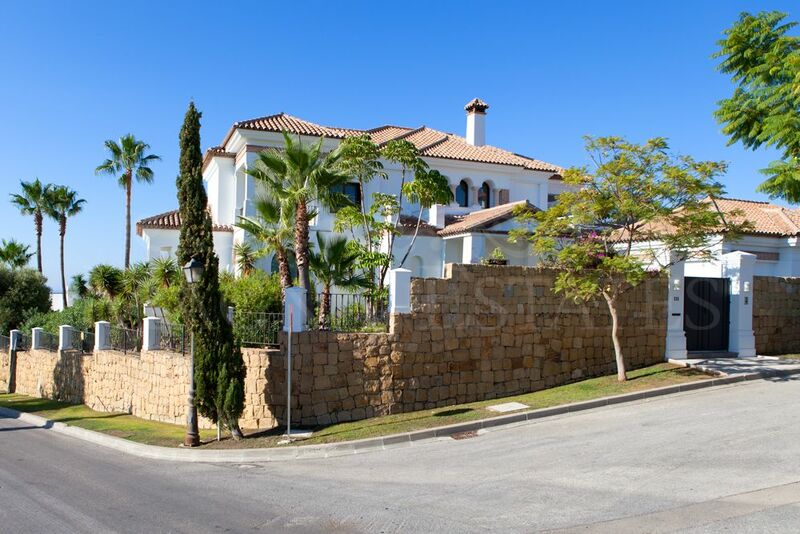 Please, send more information about ref 247-00481P, Villa in Los Flamingos Golf, Benahavis or similar properties.